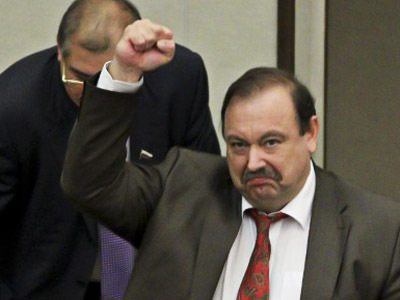 State Duma Deputy Konstantin Shirshov has been found guilty of promising a businessman a seat in the Duma for 7.5 million euro, and been sent to prison for five years. 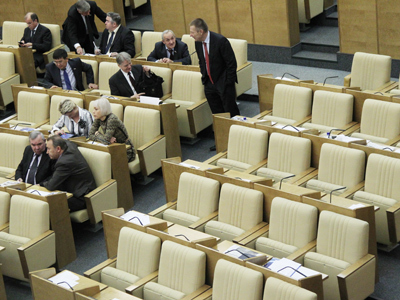 Shirshov was stripped of parliamentary immunity by the Duma in February 2013, and was found guilty of attempted embezzlement and was taken into custody after sentencing by the court.He has pled not guilty during trial and continues to plead his innocence. 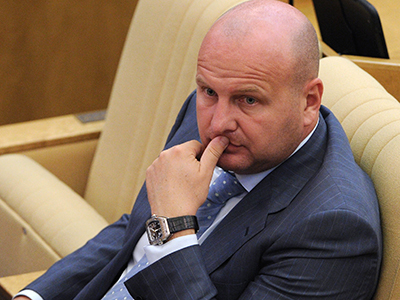 The scandal that cost the politician both his post and his freedom took place in mid-2011.According to the Investigative Committee, Shirshov together with several accomplices promised Russian businessman Andrey Chernyakov a place on the United Russia electoral list, ensuring he would get a seat in the Lower House.The politicians asked €7.5 million, or just under $10 million for their services, claiming that the money would go to the clerks from the presidential administration and to United Russia officials. The initial payment was lower, but after the businessman gave the go ahead to the scheme, Shirshov’s group started to raise the asking price and eventually the ‘client’ went to the police.The MP and his accomplices were busted as they received a part of the payment, amounting to 66 million roubles or about $2.1 million.The video and audio of the meeting were later used in court along with the testimonies of several witnesses. 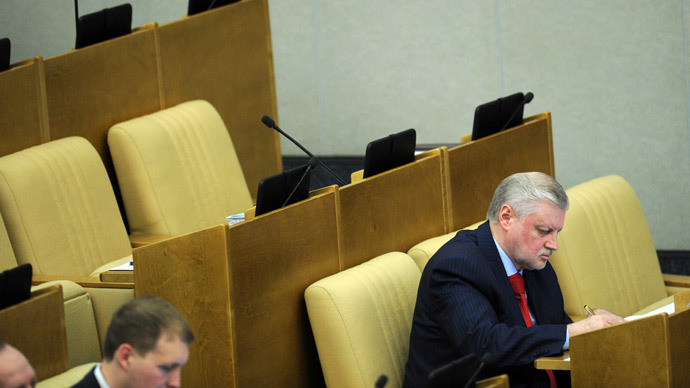 The MP insisted that he was at the meeting accidentally and claimed that he knew nothing of the corruption.However, two of his henchmen entered a plea bargain and fully disclosed both the plan and Shirshov’s role in it.They have been already convicted and sentenced to shorter prison terms. 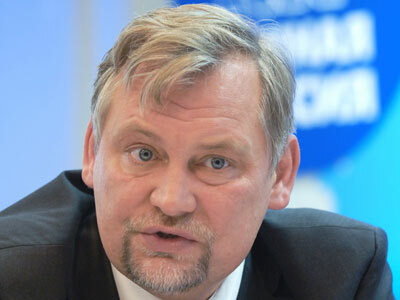 Shirshov’s colleagues from the Communist Party faction attacked the court ruling as biased and political.The head of the party’s legal service, Vadim Solovyov promised to raise the subject in a letter that will be passed to President Vladimir Putin at the July meeting with leaders of the parliamentary factions.